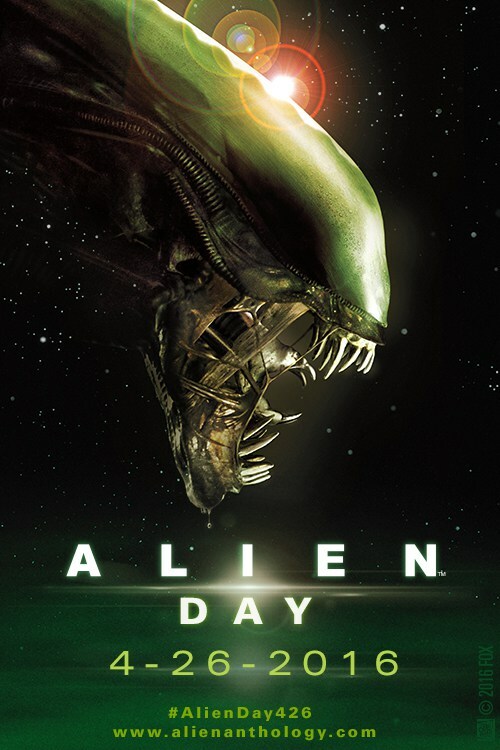 Alien Day is finally upon us and we can finally reveal what we have been working on over the last few months. 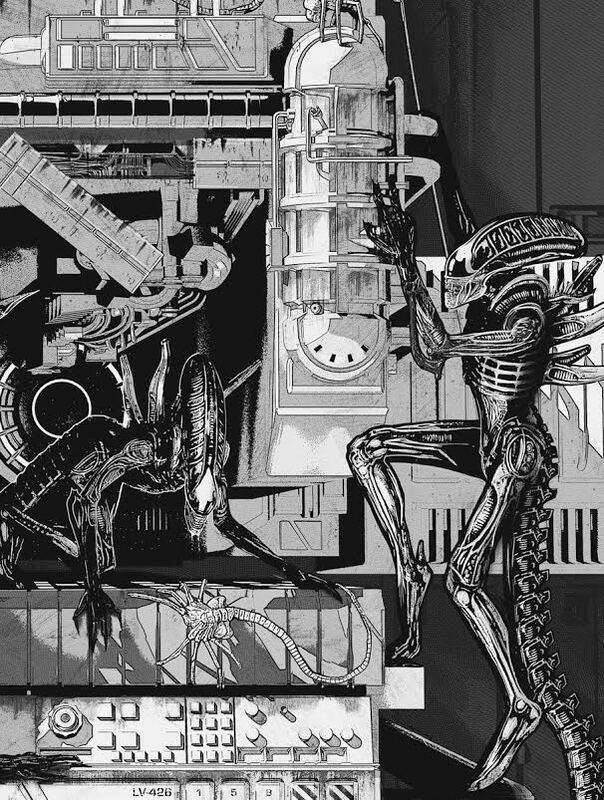 Tomorrow, we will be hosting a screening of Alien at Syndicated BK in Brooklyn, NY at 10pm. The screening is currently sold out however we will still have activities in the theater lobby. 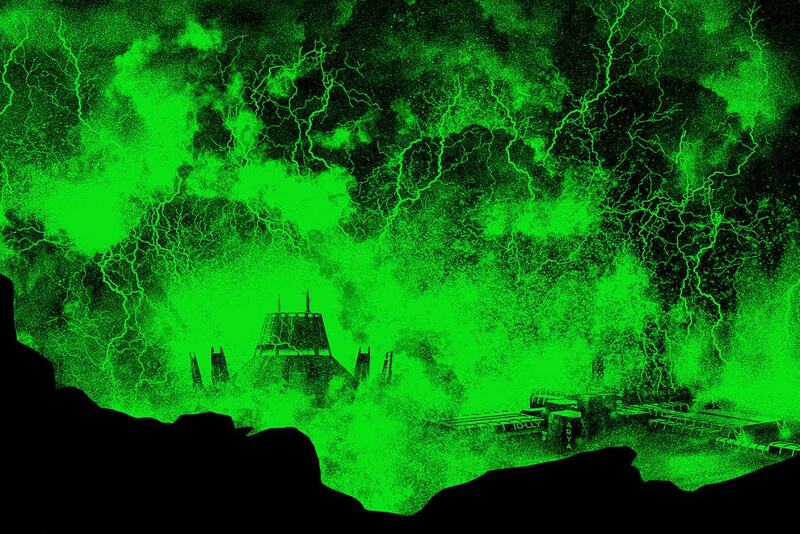 Starting at 8pm eastern, we will be giving away pins, prints, and toys provided to us from NECA. We will also will have a very limited metal edition that will only be sold at Syndicated the night of the screening. 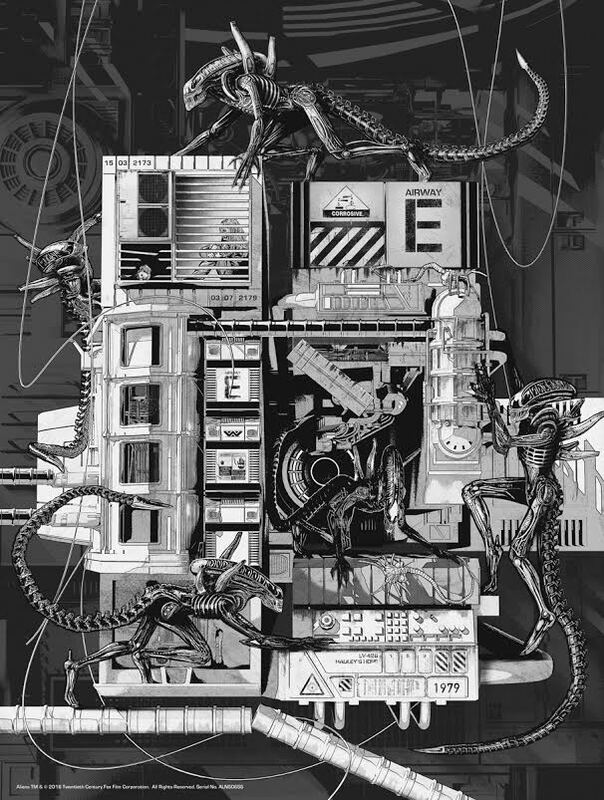 The 24 x 36 inch screen print on metal sheet will cost $250 each and be out of an edition of 50. Twenty will be available to the general public and twenty will be available to ticket holders only. 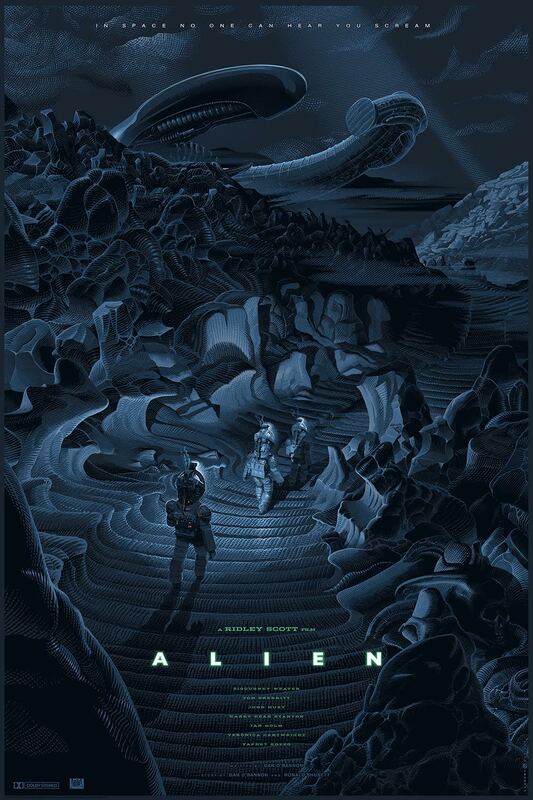 Unfortunately, due to time constraints, the prints will not be on hand for the screening, however we will arrange shipping/pickup of the print at a later date. 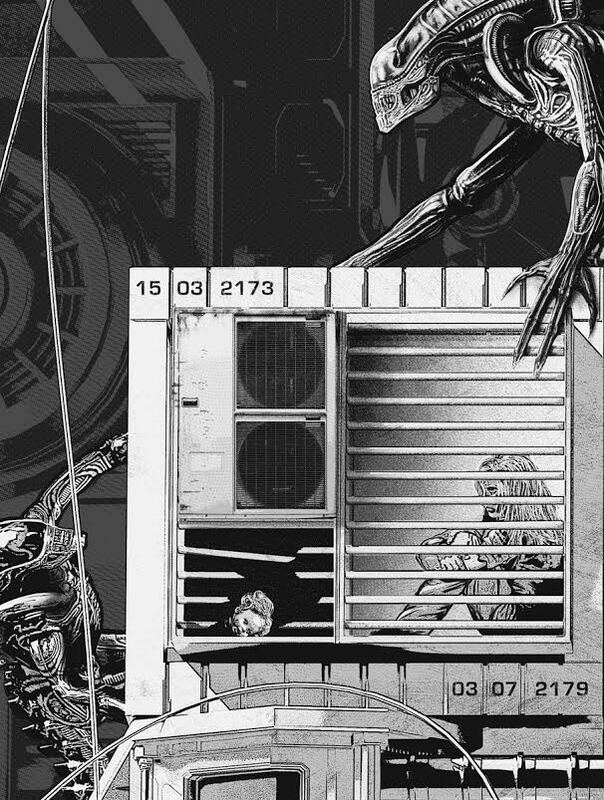 All remaining Alien prints by Laurent will go on sale Wednesday, April 27th at 12pm eastern on our homepage, Bottleneck Gallery. Now what if you can't make the event?....well, we didn't forget about you guys either. We will have two beautiful releases by Mark Englert and Chris Skinner going on sale at 12pm eastern on Tuesday, April 26th. 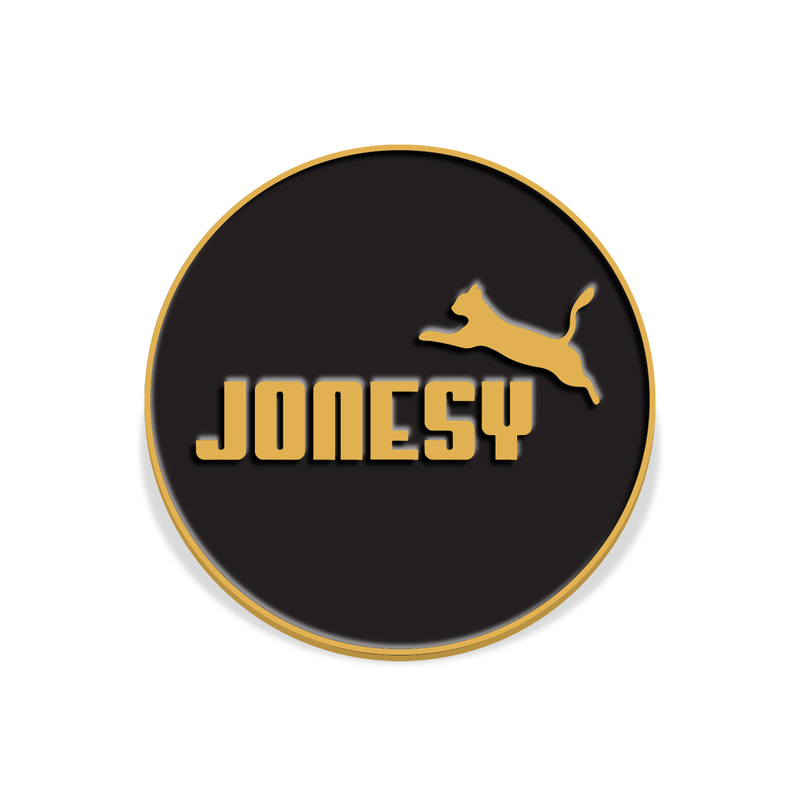 Also, for one day only, you will be able to purchase an Alien inspired Jonesy enamel pin. 100% of all profits will be donated to the Bianca's Furry Friends campaign at the North Shore Animal League. 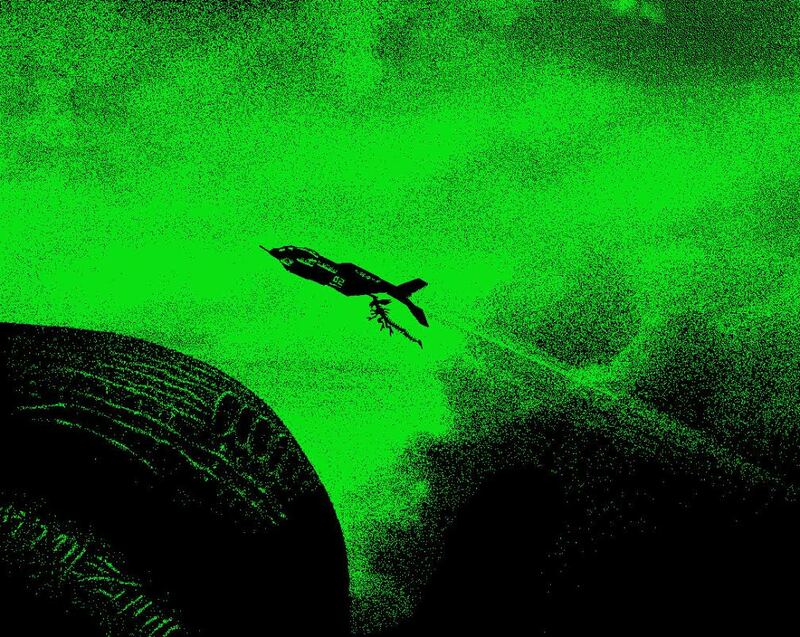 Plus, we will be throwing in one of three random Alien inspired pins that were created for the screening. The set of 2 pins will cost $12 and shipping is free. We will announce how much was raised from the sale on Wednesday. Last but not least, we will be auctioning off a metal variant of Laurent's print on eBay where 100% of all of the proceeds will go to the campaign as well. We will post the link on our Facebook page once the auction starts on Tuesday. We can't thank 20th Century Fox and ACME Archives enough for letting us be a part of this day and also a huge thanks to Laurent, Mark and Chris for being awesome. This was a ton of information, If you have any questions about the event or any of the releases please feel free to email us at anytime.